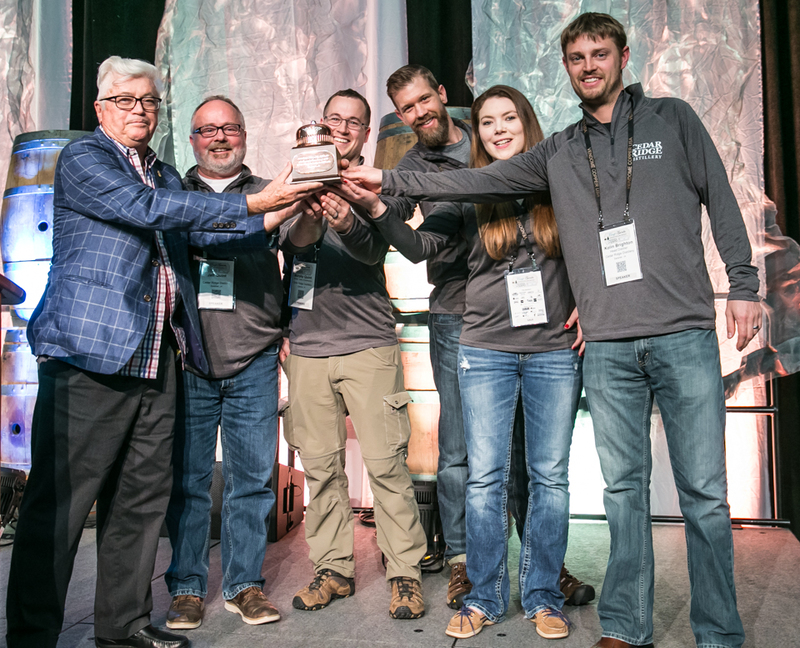 The American Distilling Institute (ADI) recently wrapped up its 14th annual Conference and Expo in Baltimore, Maryland. The event was filled with workshops, keynotes, vendors and of course awards.  This year’s top award, “Distillery of the Year” was handed out to the crew of Cedar Ridge Distillery of Swisher, Iowa. 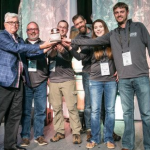 It seems only fitting that the state that produces the largest amount of corn in the U.S. should walk away with this award.